Unbeatable insulation for those who won’t be beaten by cold weather. Let nature warm you: insulated with only the finest, super-warm Premium KJUS Down, this jacket provides the best heat-retention-to-weight ratio you can buy. DWR-treated fabric beads up water on the surface, to stop it soaking into fibers. So this jacket remains resistant to water and dirt while being breathable. 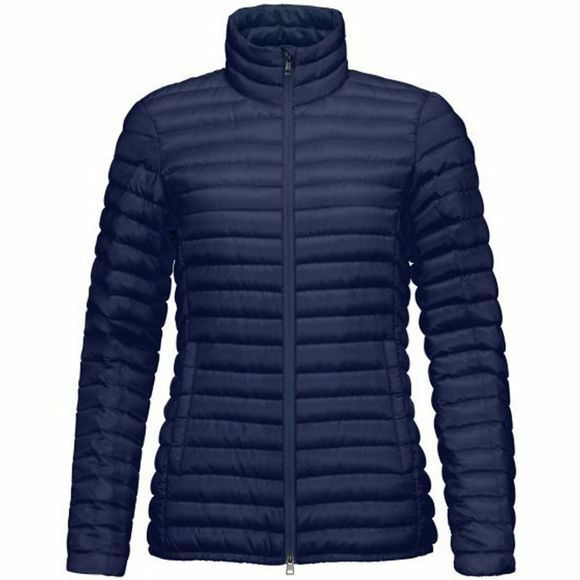 Elastic inner hems on the body and sleeves give this jacket a wind-protecting fitted shape that means you always cut a great figure, whether on the mountains or in town. Insulation 70% Goose, 30% Duck, 90/10, 730 f.p.